Cathy McLean has gained a distinction in the Diploma in Forensic Accounting qualification. HNH Group are delighted to announce that our Forensic Services Senior Manager Cathy McLean has successfully gained a distinction in the Diploma in Forensic Accounting qualification provided by Chartered Accountants Ireland. This course is designed to provide qualified accountants with the skills and knowledge required to undertake forensic accounting assignments and to act as expert witnesses. 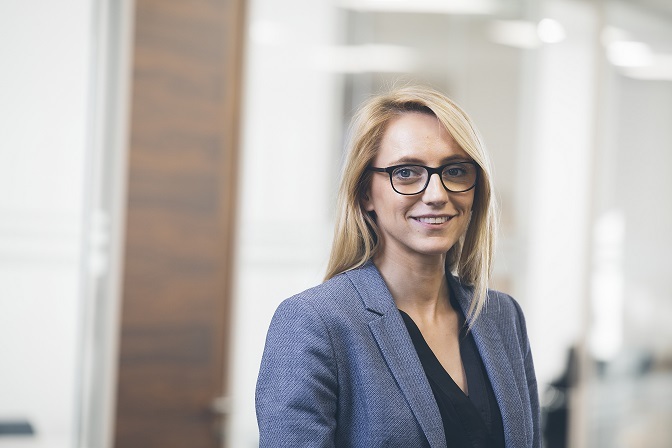 As such, Cathy will be able to build upon her extensive forensic accounting experience gained to date and her qualification further strengthens the Forensic Services team in HNH. This offering is particularly relevant given the need for qualified accountants to investigate, document and prepare reports suitable for use in Court. Recent directions from the Northern Irish Courts introduced a requirement for all experts giving evidence in Northern Ireland to undertake appropriate training and to seek accreditation. The HNH Forensic team is led by James Neill, an accredited expert witness, and if you would like more details on HNH Group’s forensic accounting services, please see contact details below.